As with all of Kahn’s residential works, the Korman House displays a phenomenal sensitivity to siting, materials and landscaped surround. 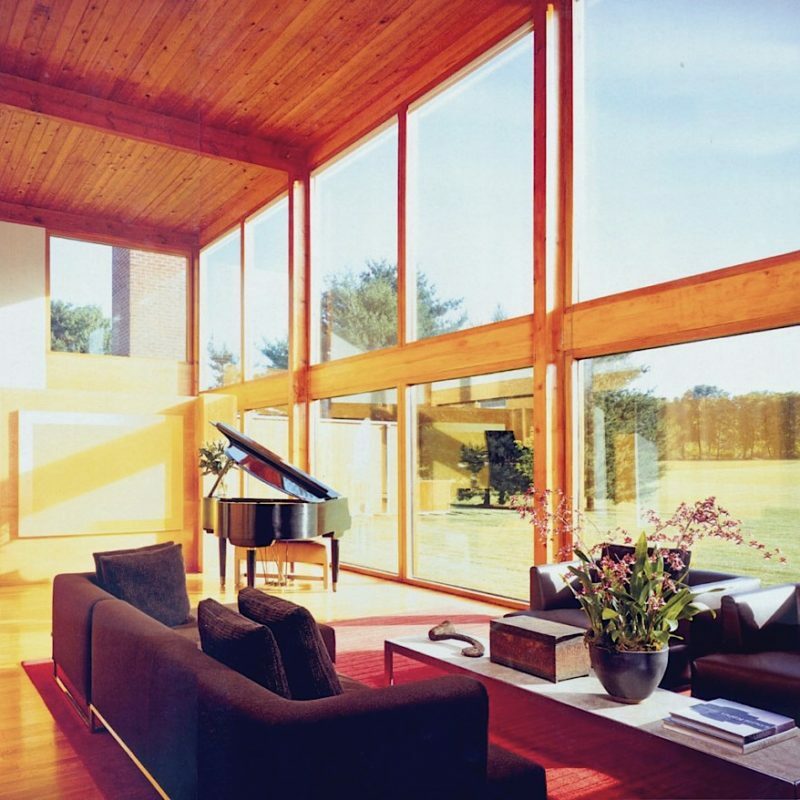 Situated in Fort Washington, Kahn tapped into the pastureland palette and also had an opportunity to create a conversation with the William Stix Wasserman House – a nearby modernist masterpiece designed by Kahn’s former partner. Despite the sheer scale of the 70-acre complex, the House maintains ‘all of the intimacy and surprise found in his [Kahn’s] more modest works’ – key to the familial narrative and success of the design.